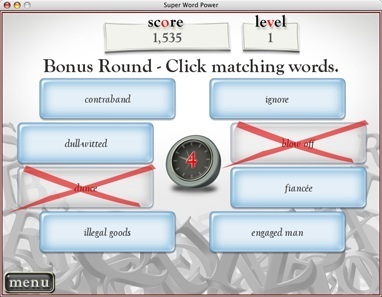 Increase vocabulary skills with this game. Is there a better alternative to Readers Digest Super Word Power? Is Readers Digest Super Word Power really the best app in Card and Board category? 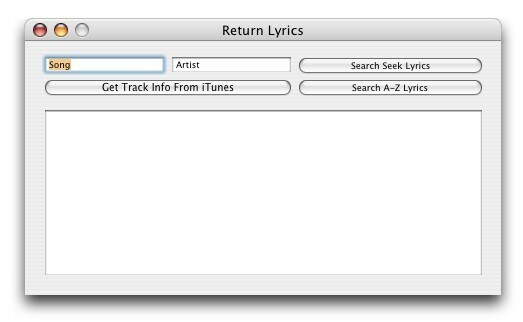 Will Readers Digest Super Word Power work good on macOS 10.13.4? If you're a fan of TextTwist, you will love Reader's Digest Super Word Power. Have fun while increasing your vocabulary skills in two great game modes: Match a word with its definition in Quizzler mode or use clues to unscramble a word in Twister. A word-fan favorite for over 60 years, there's no better way to increase your brainpower and have fun at the same time. Readers Digest Super Word Power needs a rating. Be the first to rate this app and get the discussion started!